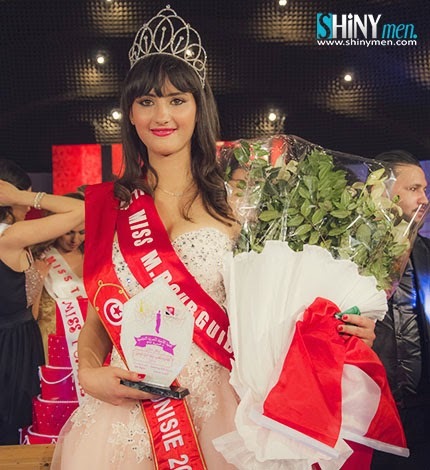 20 year old Wahiba Arres was crowned Miss Tunisie 2014 at the Palais des Congrès in Tunis last April 5. 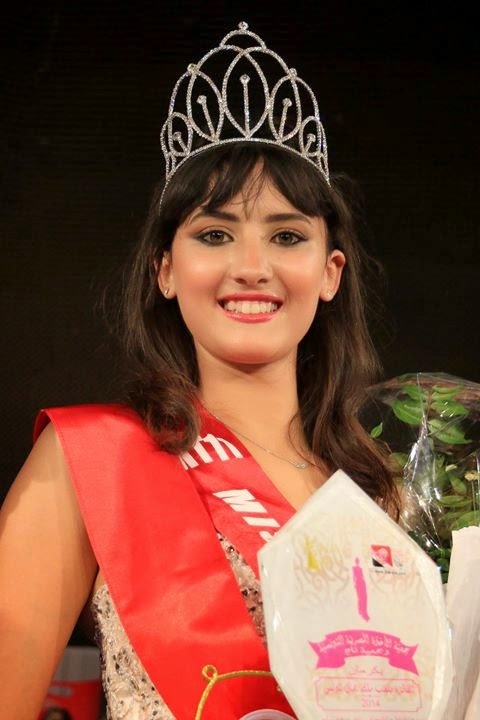 Wahiba will represent Tunisia in Miss World 2014 later this year. Intisar Kharraz, Khouloud Fatnassi, Emna Edhib and Mariem Mbarek completed the top five finalists.